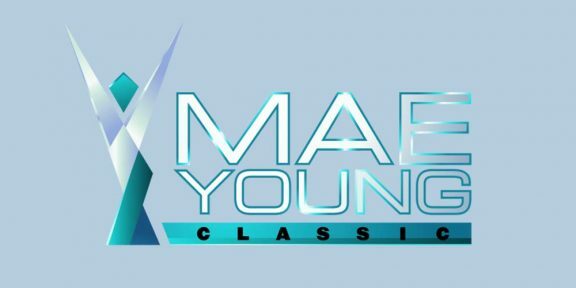 WWE held the first day of tapings of the Mae Young Classic tournament with 16 matches – making up all of round one – completed. Day two of tapings resumes today with the round of 16, quarter, and semi final matches. 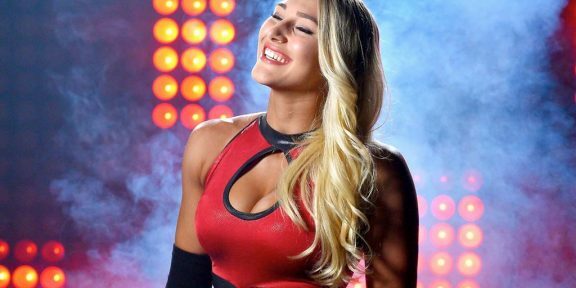 The final match will be held during the Evolution pay-per-view on October 28. 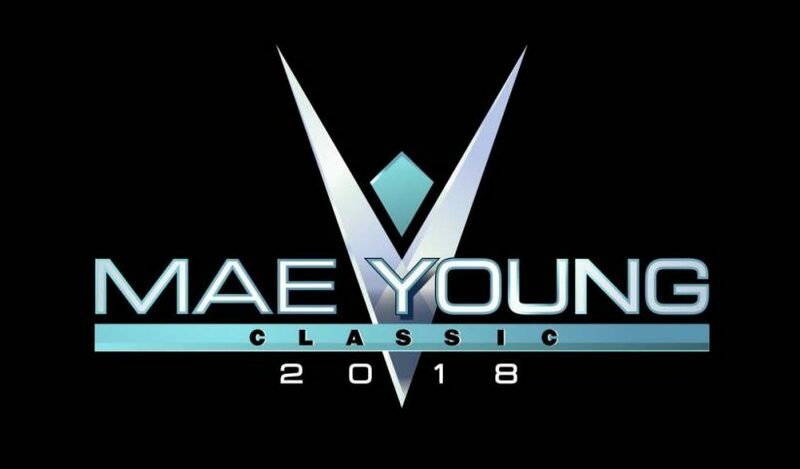 Tegan Nox defeated Zatara; Rhea Ripley defeated MJ Jenkins; Lacey Lane defeated Vanessa Kraven; Meiko Satomura defeated Killer Kelly; Deonna Purrazzo defeated Priscilla Kelly; Zeuxis defeated Aerial Monroe; Kacy Catanzaro defeated Reina Gonzalez; Mercedes Martinez defeated Ashley Rayne; Kaitlyn defeated Kavita Devi; Toni Storm defeated Jinny; Xia Li defeated Karen Q; Mia Yim defeated Allysin Kay; Hiroyo Matsumoto defeated Rachel Evers; Taynara Conti defeated Jessie Elaban; Nicole Matthews defeated Isla Dawn; Io Shirai defeated Xia Brookside. 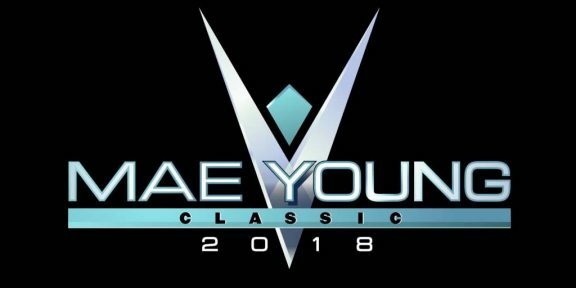 Both former Impact Knockouts, Ashley Rayne and Allysin Kay, got eliminated in the first round while the returning Kaitlyn, who received a big “welcome back” chant during the parade, advanced to the next round. Also, all three Japanese women in the tournament advanced, with Io Shirai being the favorite to win this tournament.